When it comes to your trees and your landscape, some jobs are too big and too hazardous, requiring an expert tree cutting service in New Brunswick NJ and the rest of the local area such as Raritan Valley Tree Service who has the expertise necessary to keep your trees healthy and your landscape orderly. A typical rule of thumb as it pertains to determining if you are able to handle your own tree care or not is that unless you’re capable of working with both feet on the ground, you should hire a professional tree service. Contacting a professional either way nevertheless is going to be significant considering how several other factors need certainly to be considered. Working at a considerable height requires appropriate protection and training due to a variety of risky factors including electrical wires, wildlife, nearby fences, structures or neighboring houses. If you require a contractor for tree service in South River NJ it can be risky to hire anyone but a respected and long standing name. 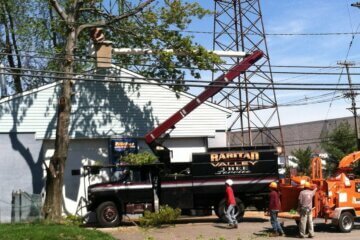 This is why you owe it to yourself to contact Raritan Valley Tree Service. If you’re trying to find peace of mind as it pertains to your property, making a great choice for a local tree service in New Brunswick NJ or the rest of the local region like Raritan Valley Tree Service is a smart idea. Don’t underestimate how important of a choice this is, because you’re in need of tree service on an on-going basis for your property to look its best but you additionally need to be sure you’re selecting the right company to do so. Your house is a significant investment be it residential or commercial. This means that getting in touch with in an inexperienced tree contractor isn’t something you can afford to do. 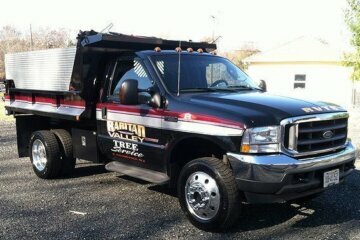 At Raritan Valley Tree Service we have been helping innumerable business and homeowners like you in the local area with premium quality services. We place a high priority on supplying exceptional customer service and making certain our contractors perform the best work possible. This is among the reasons we’ve earned an A rating with the Better Business Bureau and why local residents continue to call us to return and work on their trees. You can count on our safety, knowledge, and reliability, in addition to familiarity with the local area which can be a substantial factor when it comes to your trees as a result of the fact that we’ve got more than thirty five years of experience in the local area. 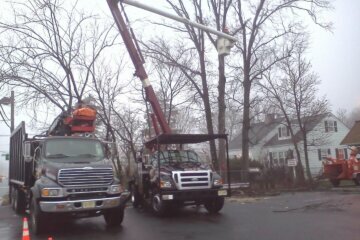 Be sure to make Raritan Valley Tree Service your first call if you’re in need of tree service in South River NJ and are hoping to experience the difference it’s going to make to have a qualified local contractor on your side. 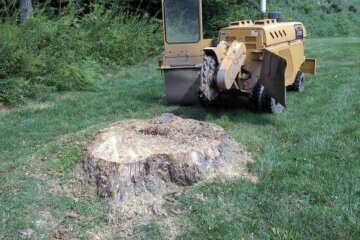 If you are trying to find a qualified local tree service in New Brunswick NJ or other local areas to make sure that full removal is capable of being prevented, this is one of our goals at Raritan Valley Tree Service. Your trees require on-going tree maintenance from an expert in order to prevent a vast amount of potential problems from developing. Innumerable trees have been saved by our specialists in this manner. 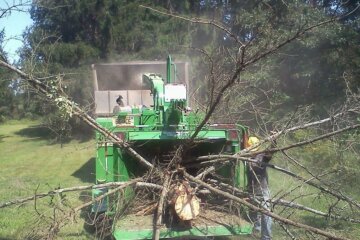 One of the most common ways we do this is with tree trimming services. Low lying branches are capable of getting in the way for countless reasons and may need to be removed. They are capable of being dangerous for individuals or they are even capable of winding up getting in the way of power lines. A lot of homeowners are surprised to discover precisely how many variables are involved in this type of service. It’s not simply about removing branches. Making sure the well-being of the tree is preserved so it can thrive for years to come is the larger goal. The tree can be left more susceptible to diseases when improper trimming and pruning techniques are employed. Weight distribution is a vital variable to think about as well when deciding to minimize larger branches. In addition, the kind of cut and angle are to be considered carefully as well, as these are going to have substantial impact on the potential growth of the tree. For this service to be a success, there are also a lot of other factors that need to be considered. These include the tree’s age, soil conditions and exposure to sun and wind, in addition to the kind of the tree and whether it has any predispositions to certain conditions. This is the reason you want to be sure to hire a contractor that will have the ability to address all of these factors. 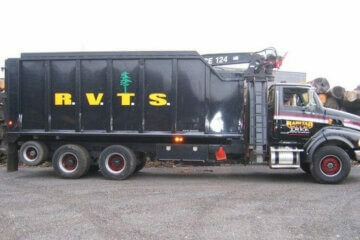 Do not hesitate to call Raritan Valley Tree Service today for services such as trimming from an expert tree service in South River NJ. Raritan Valley Tree Service is completely licensed and insured to supply tree removal in New Brunswick NJ and the rest of the local area. You never want to find that massive power equipment has resulted in unnecessary collateral damage when driving over your lawn. This isn’t something you’ll ever have to worry about throughout our tree cutting on your property. Making sure your property remains totally intact and properly manicured is something we take pride in. 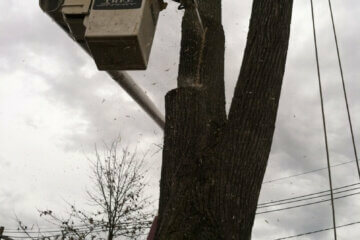 After a job a comprehensive cleaning is always performed by our tree removal contractors. Leaving your landscape in a neat and orderly fashion is always something you’re capable of depending on. Tree cutting is a crucial process which will keep your house or business looking amazing. Taking the safety of your, your family or coworkers into account makes this even more of an important service. Regular tree service will make certain that no hazardous dead limbs fall onto your house, your neighbors house, any vehicles, or even worse, your loved ones. 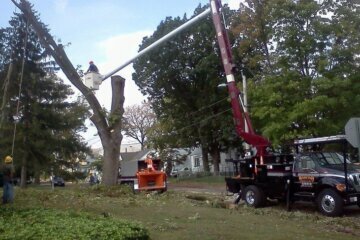 Tree pruning is part of our standard tree service program. The act of pruning thins out your trees by removing branches that are damaged or lifeless. In this way, the rest of the tree is allowed to be healthy and vibrant. 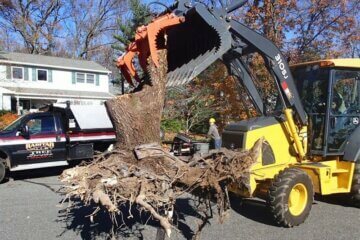 If you need expert tree removal in South River NJ, give us a call today. When you require a professional tree cutting service in New Brunswick NJ and the rest of the local area because care, planting or removal issues on your house have come up, contacting an expert like Raritan Valley Tree Service is important. Every year you’ll read stories in the news of homeowners that have attempted to manage large tree limbs on their own and getting injured or even worse. It’s entirely unnecessary and dangerous to subject your self to this level of risk, so it’s never one worth taking. Many individuals underestimate how technical and complicated removing live or hanging tree branches is capable of being, thinking it’s not much different than cutting up firewood on the ground with a chainsaw. This could not be further than the truth, because there is a lot that you have to be aware of first. 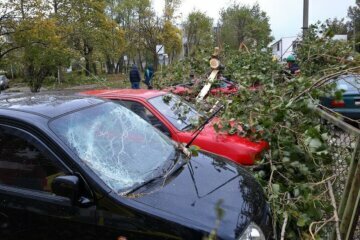 Tree removal cost is sometimes a factor that leads homeowners to try these dangerous tasks on their own. 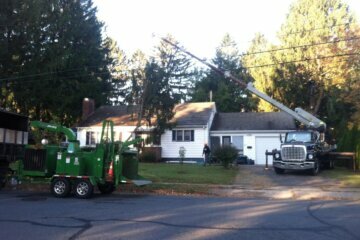 This is the reason you owe it to yourself to contact Raritan Valley Tree Service. We’re able to offer affordable services which can fit into the majority of family’s budgets. When your tree is near power lines or other hazards, the price may be usually higher but it’s important to keep in mind that dead trees are more hazardous than live ones. Therefore, it’s worth your safety to call Raritan Valley Tree Service, a trusted tree removal company in South River NJ.